A new and unique Cuban dining experience, open 7 days a week, serving lunch and dinner. 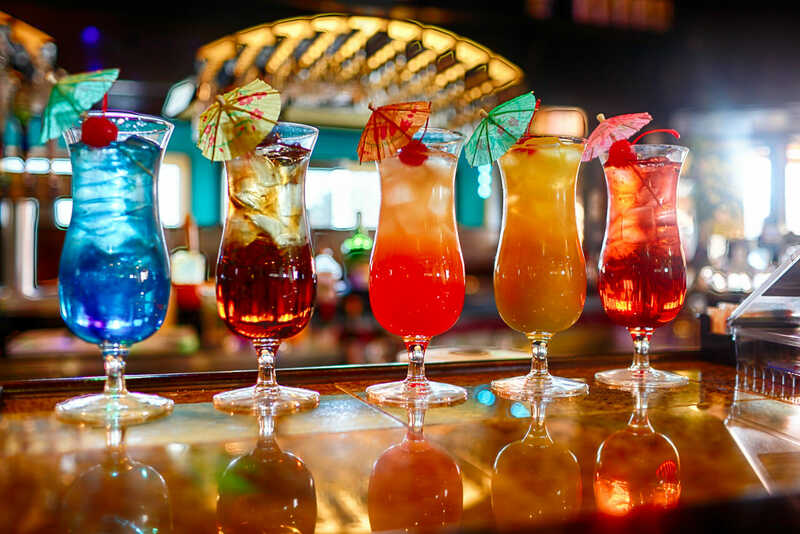 Tortugas provides a charming, warm and inviting atmosphere with full bar, boasting the best Mojitos in the area as well as live entertainment on Friday and Saturday nights. 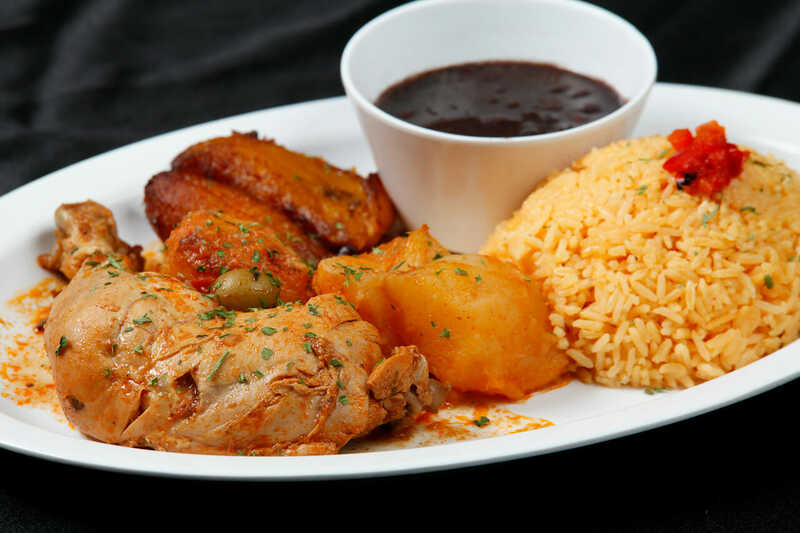 The menu is very creative with old standards offered the traditional way, as well as a variety of special dishes including delicious Paellas, the best Mofongo in Atlanta and homemade desserts. 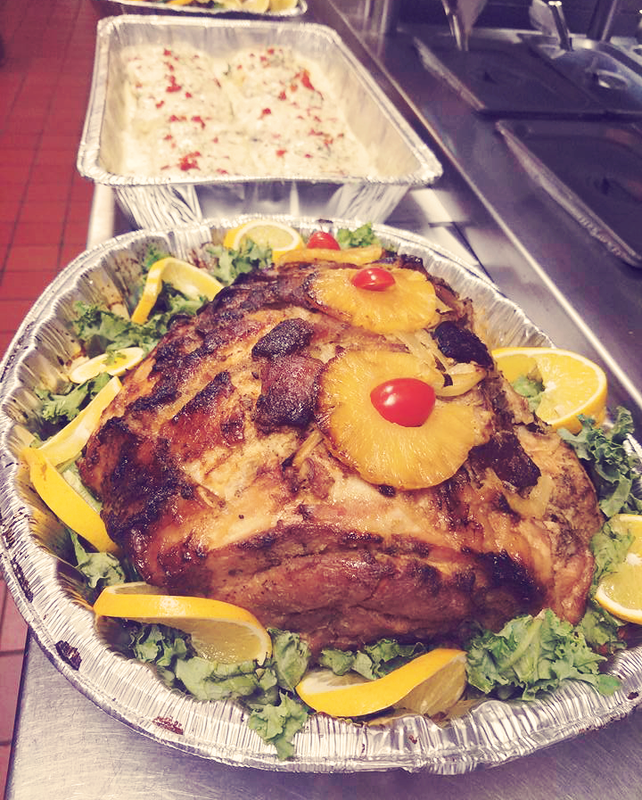 We do catering for any event and take-out is also available. A beautiful selection of Cuban and Latin cuisine. CUBAN OXTAIL STEW - A FINGER LICKING DISH! SERVED WITH RICE, BEANS & PLANTAINS. CUBAN STYLE GRILLED STEAK, MARINATED IN OUR SPECIAL GARLIC MOJO SAUCE & GARNISHED WITH SAUTÉED ONIONS. 10 OUNCES OF TENDER GRILLED SKIRT STEAK COOKED TO ORDER & SERVED WITH SIDE SALAD, RICE, BEANS & PLANTAINS. “FRIED COW” - A CLASSIC CUBAN DISH OF GRILLED SHREDDED BEEF, GARLIC, ONIONS & CUBAN SPICES SERVED WITH RICE, BEANS & PLANTAINS. SHREDDED BEEF, COOKED WITH PEPPERS & ONIONS IN A CUBAN CREOLE SAUCE. WHITE FISH FILLET LIGHTY BATTER & FRIED COVERED WITH SHRIMPS & CALAMARI COOKED IN OUR SECRET SAUCE (TOMATO BASE) SERVED WITH SALAD, RICE & PLANTAINS. GRILLED FISH FILLET TOPPED WITH CRAB MEAT & DRIZZLE WITH MANGO SALSA SERVED WITH SALAD, RICE & PLANTAINS. MARINATED SHRIMP SAUTÉED WITH BELL PEPPERS AND ONIONS & CUBAN SPICES SERVED ON A BED OF WHITE RICE, SALAD & PLANTAINS. SLOW COOKED RICE STEW WITH SEAFOOD & OUR SECRET SEASONING. YOU CAN’T GET MORE AUTHENTIC THAN ENCHILADO DE CAMARONES, WHICH IS A CUBAN-CREOLE SHRIMP STEW SERVED WITH AVOCADO SALAD, RICE & PLANTAINS. A SPANISH DISH OF CHICKEN COOKED WITH RICE, ONIONS, PEPPERS, TOMATOES & SAFFRON. GARNISHED WITH PIMENTOS & PEAS SERVED WITH SALAD & PLANTAINS. CHUNKS OF JERK MARINATED CHICKEN SERVE WITH SALAD, RICE, BEANS & PLANTAINS. GRILLED CHICKEN BREAST COVERED WITH OUR CHEESE & MUSHROOM SAUCE SERVED WITH SALAD, RICE & PLANTAINS. CHICKEN BREAST MARINATED IN OUR SPECIAL GARLIC MOJO SAUCE & GARNISHED WITH SAUTÉED ONIONS. SERVED WITH RICE, BEANS & PLANTAINS. CHUNKS OF FRIED PORK , MARINATED IN OUR SPECIAL GARLIC MOJO SAUCE, GARNISHED WITH SAUTEED ONIONS SERVED WITH RICE, BEANS & PLANTAINS. SLOW ROASTED PORK (SLICED) MARINATED IN OUR SPECIAL GARLIC MOJO SAUCE, GARNISHED WITH SAUTEED ONIONS & SERVED WITH RICE, BEANS & PLANTAINS. Tortuga offers great options for take-out, delivery and catering. Whether you need to drop in to grab your lunch, a quick delivery for an impromptu meeting, or catering for your company party or private event, we've got you covered!